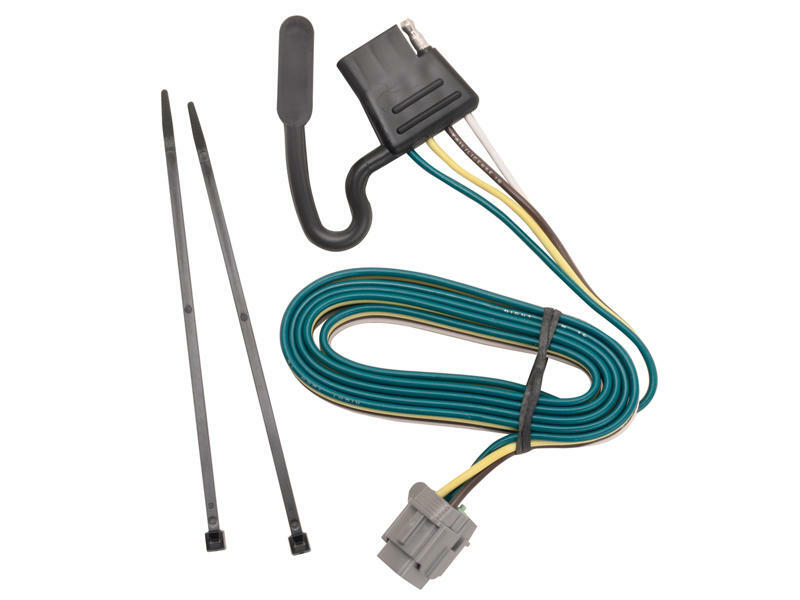 For vehicles equipped with factory tow package, may require additional components or may be used as a replacement harness. 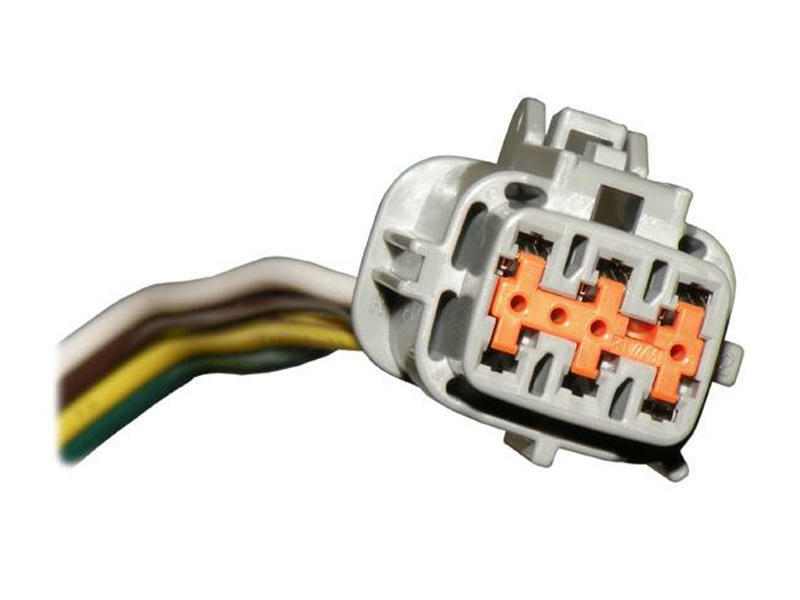 Please Note: Nissan Frontier and Xterra must be equipped with a factory towing package to use this connector. Suzuki Equator models must be equipped with a factory 7-way.